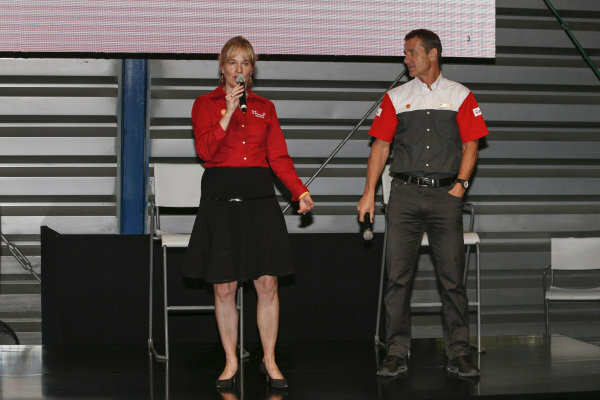 Sydney Kimball, Shell VP of Retail in the Americas and Kai-Uwe Witterstein, Shell Global Sponsorship Manager at a Shell Eco Event at Formula One World Championship, Rd19, Mexican Grand Prix, Preparations, Circuit Hermanos Rodriguez, Mexico City, Mexico, Thursday 27 October 2016. 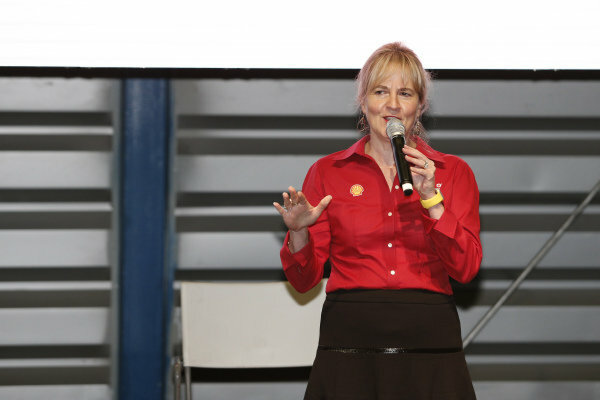 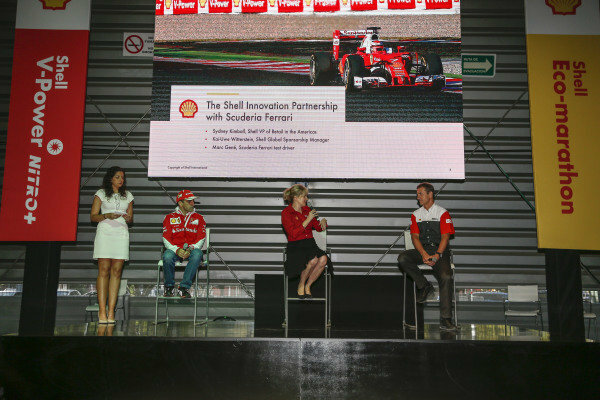 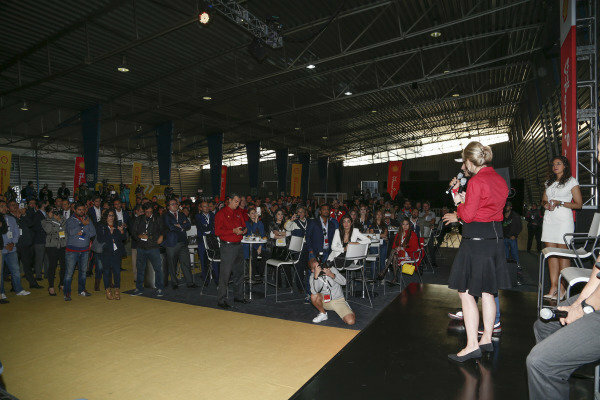 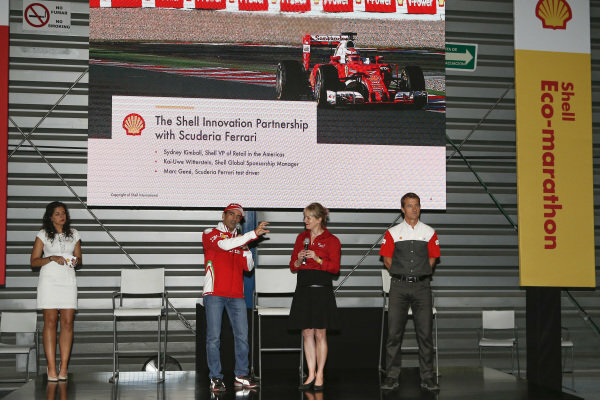 Sydney Kimball, Shell VP of Retail in the Americas at a Shell Eco Event at Formula One World Championship, Rd19, Mexican Grand Prix, Preparations, Circuit Hermanos Rodriguez, Mexico City, Mexico, Thursday 27 October 2016. 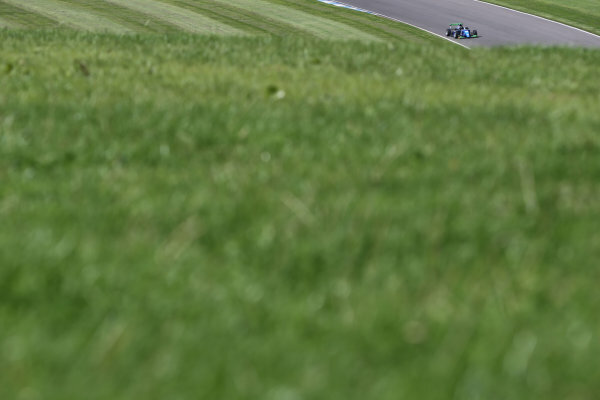 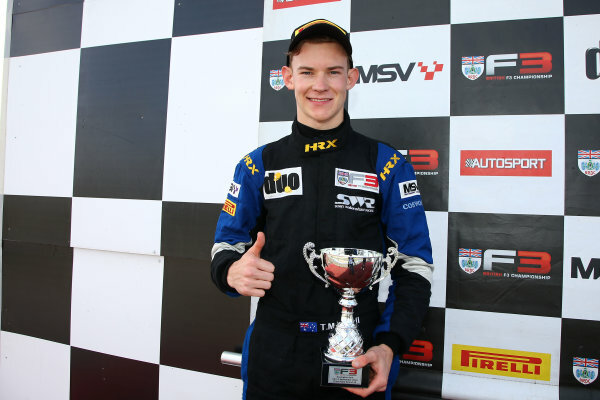 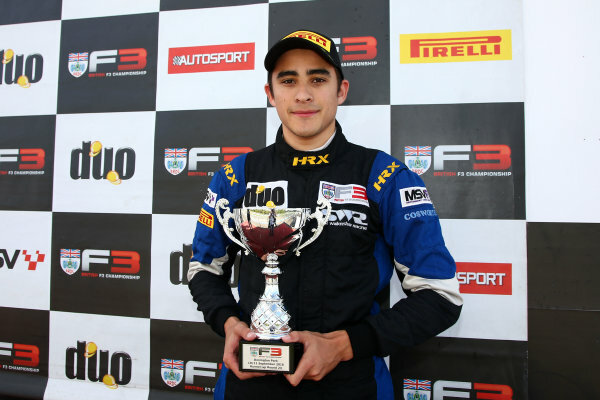 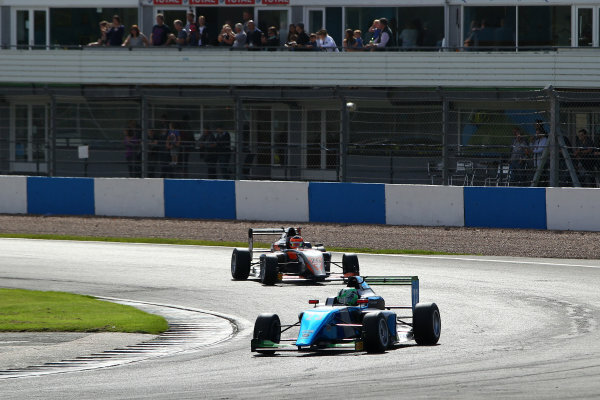 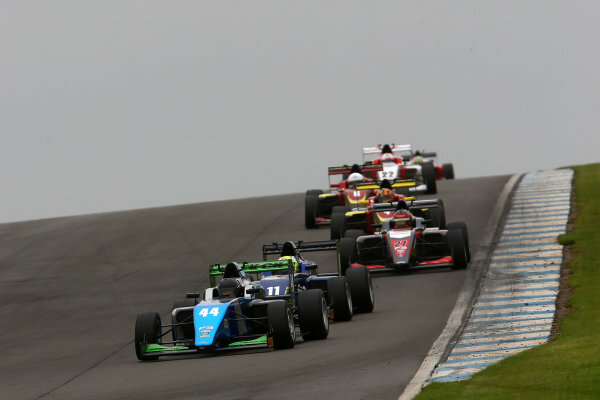 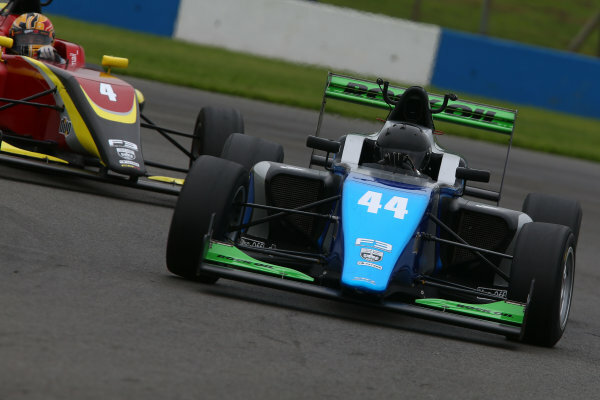 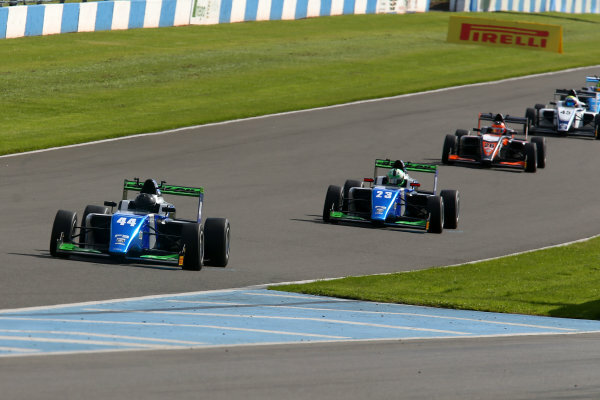 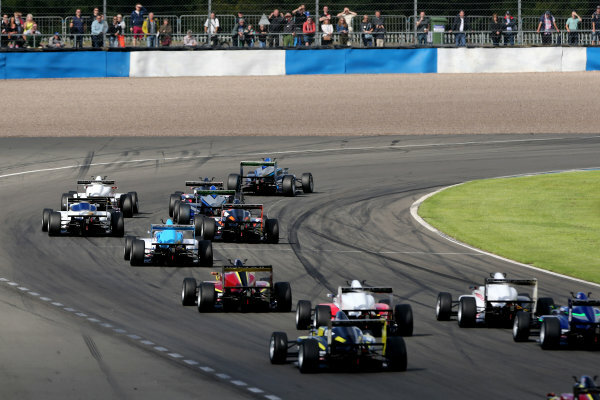 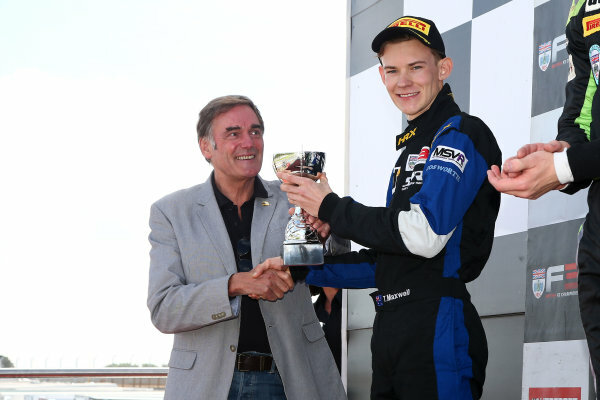 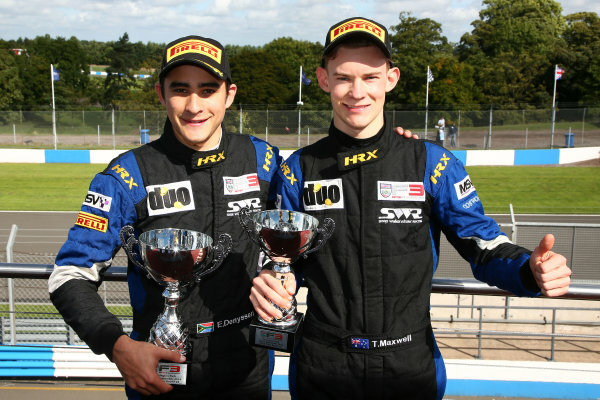 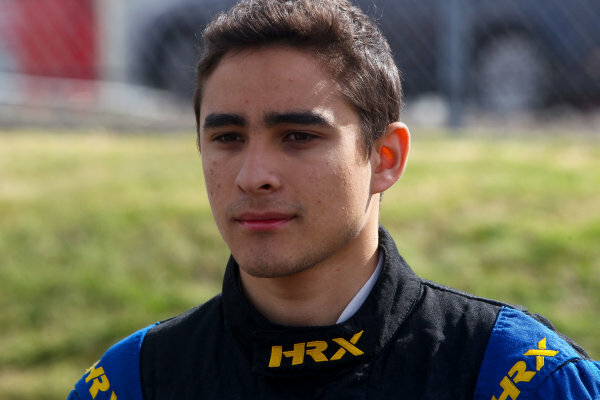 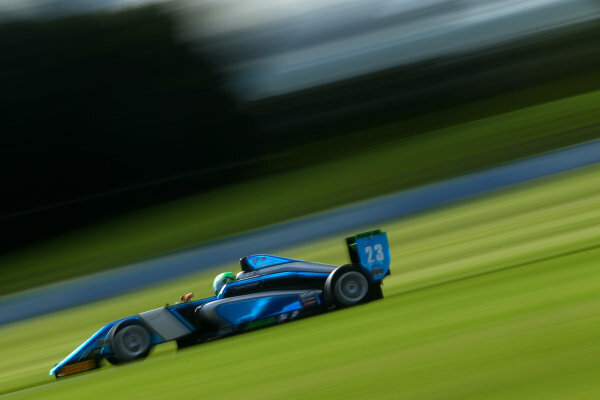 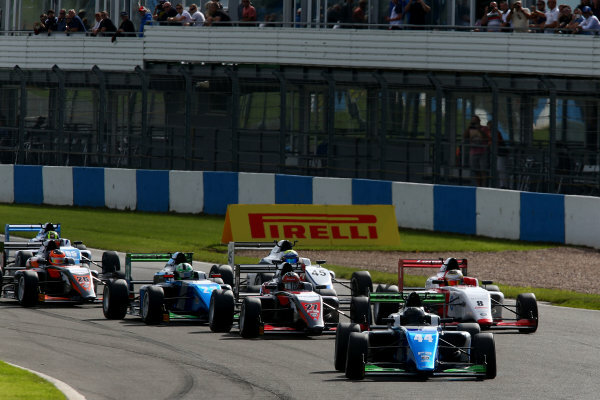 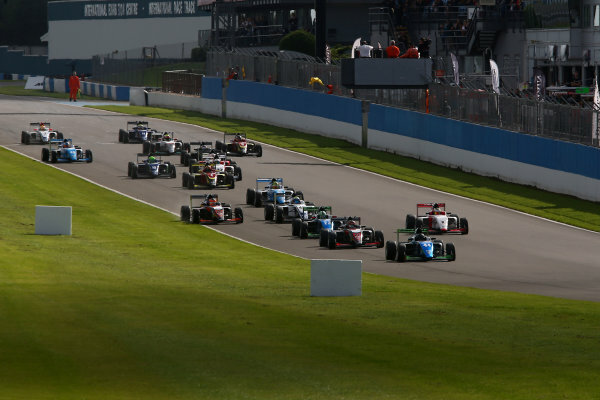 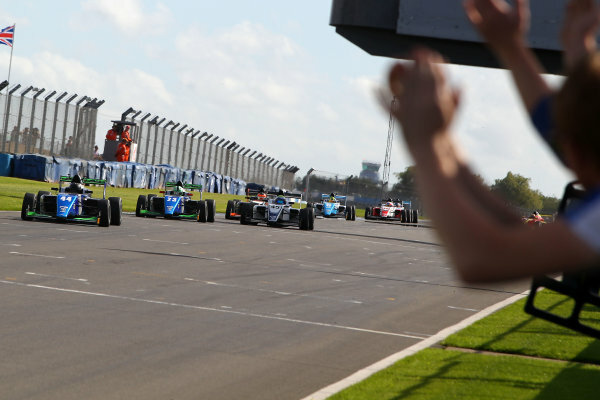 2016 BRDC F3 Championship,<br /> Snetterton, Norfolk. 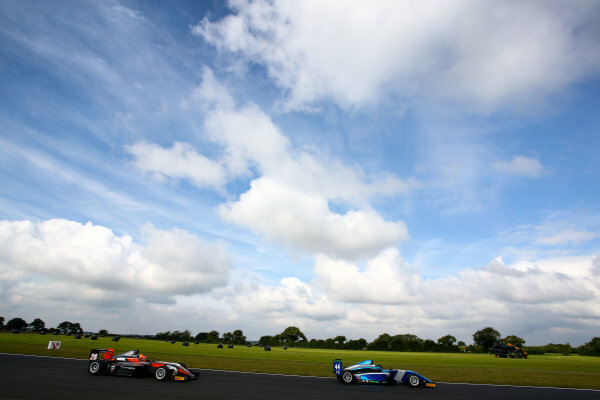 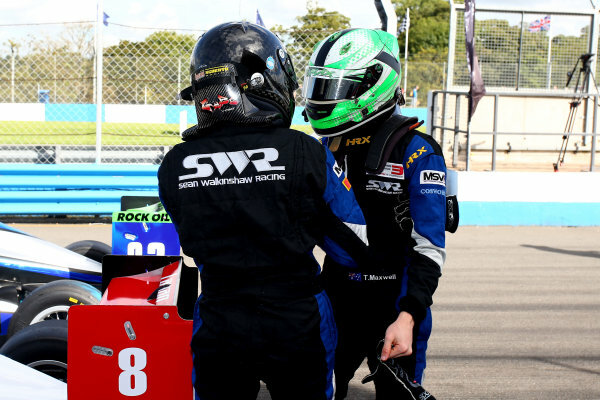 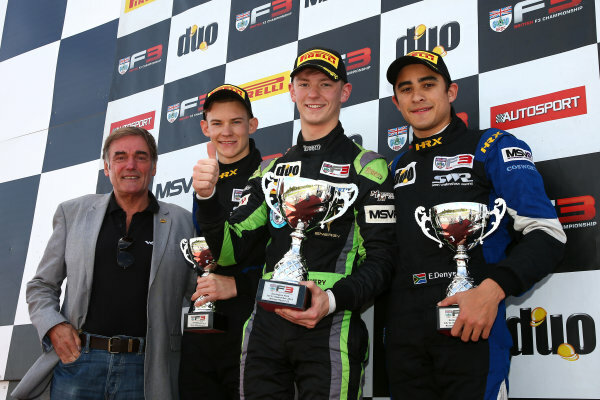 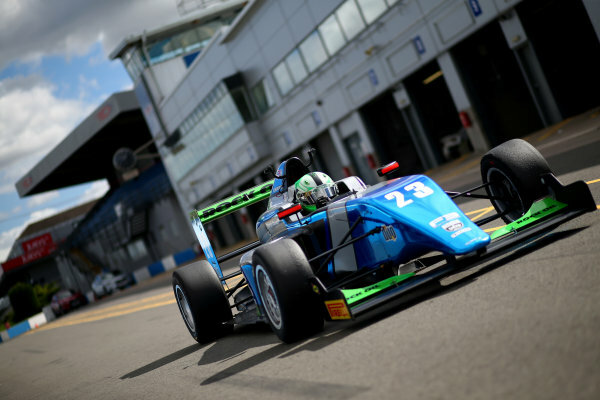 6th - 7th August 2016.<br /> Eugene Denyssen (RSA) Sean Walkinshaw Racing BRDC F3.<br /> World Copyright: Ebrey / LAT Photographic.